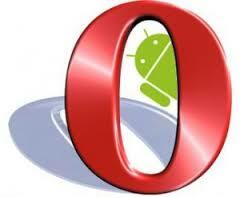 Opera Mini is one of the earliest standard mobile, tablets and PC web browsers. This browsers was evolved for Java platform too where the Symbian and Java mobiles experienced a blazing fast Internet surfing even in those days when the Android phone was in its early stage. Opera Software is still managing this superb, light-weight Internet browser and you can download its APK file below click on download button to install the browser on your Android smartphone or tablets.